We’re focused on making markets for consumer financial products and services work for Americans. We were established by the Dodd-Frank Act in 2011, following the most severe financial crisis the US has faced since the Great Depression. Our job is to empower consumers by providing them with the information they need to make the best financial decisions for themselves and their families. As part of our mission to protect and empower all consumers, we’re launching ROADS (Reach Outcomes. Achieve Dreams. Succeed) to Financial Independence – a first-of-its-kind nationwide initiative to provide financial counseling services to people with disabilities who are working or transitioning into the workforce. Today, we announced the launch of this initiative at a press conference. The event included remarks by Director Richard Cordray. Watch a recording of the event below. Approximately 57 million Americans have a disability, and this number is increasing as the population ages. The most economically vulnerable consumers, including those with disabilities, are typically the hardest to reach and the most difficult to serve. These consumers are more than twice as likely to be asset poor, and most likely to lack access to a bank or credit union account and use alternative financial services that may be less appropriate or more costly. We believe that the best way to achieve financial capability is through in-person, individualized guidance delivered at trusted and accessible locations. 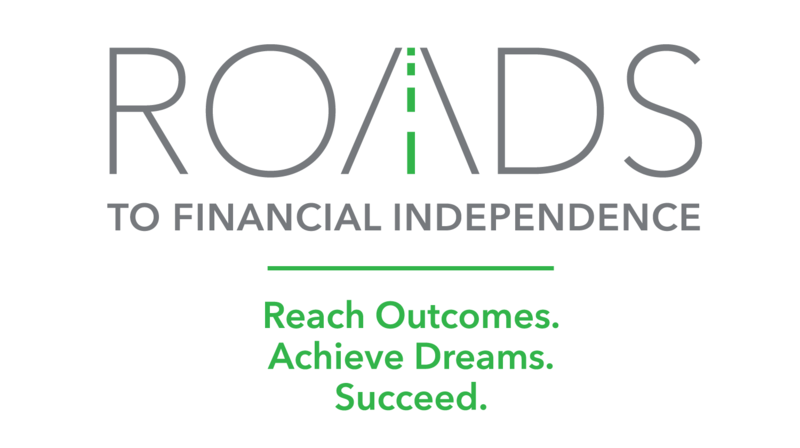 ROADS to Financial Independence will operate in six communities through 19 participating organizations. These six communities are located in Austin, Texas; Birmingham, Alabama; Finger Lakes, New York; Seattle, Washington; and throughout the state of Delaware and Greater Washington, DC Metro Area. Check out our other tools to empower communities on the CFPB’s Office of Financial Empowerment webpage.